The MobileGo crowdsale and MobileGo token issuance will help fund mar- keting and branding of the Gamecredits’ Mobile Store and the development of smart contract technology within the platform using the Ethereum blockchain. MobileGo tokens will be used to gamify the mobile platform, and to incen- tivize gamers for loyalty and participation through rewards. 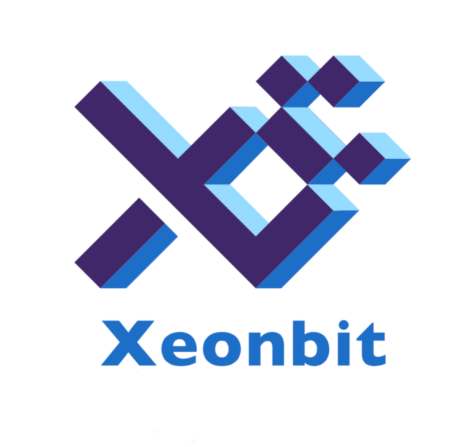 MobileGo to- kens will also allow smart contract technology. 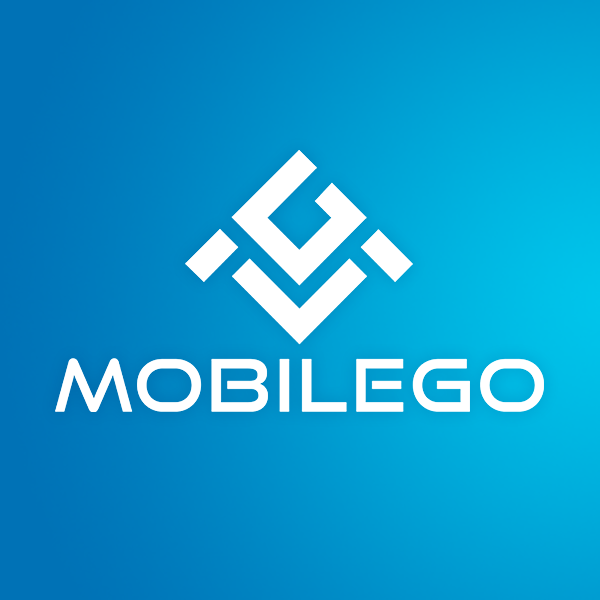 MobileGo tokens will al- low the development of a decentralized virtual mobile gamer market- place, the ability for gamer vs. gamer decentralized match play, and decentralized tournaments run on smart contracts. Go to the MobileGo AirDrop form. Join MobileGo on Telegram Chat & Channel. 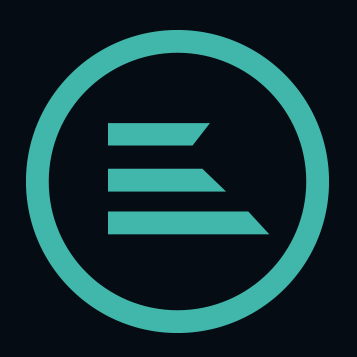 Submit your Erc-223 wallet address and other details to the AirDrop from.